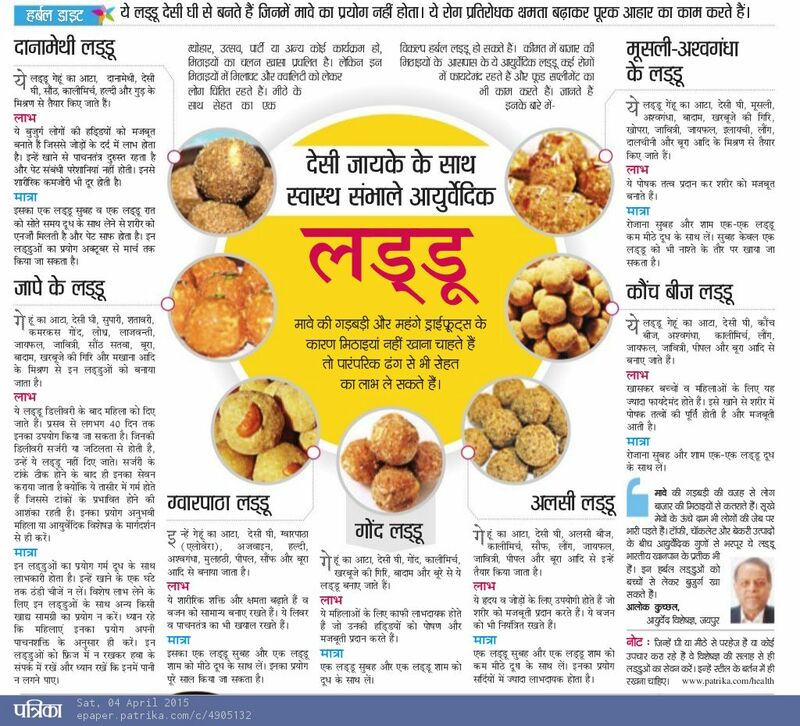 Here is an article on Herbal Laddus which explains the recipe for cooking this amazing Ayurvedic delight at home…. So cook these wonderful traditional Indian herbal sweets at home or place an order for the same with GYAN HERBAL HOME. CURD: A HEALTHY DELICACY FOR SUMMERS????? 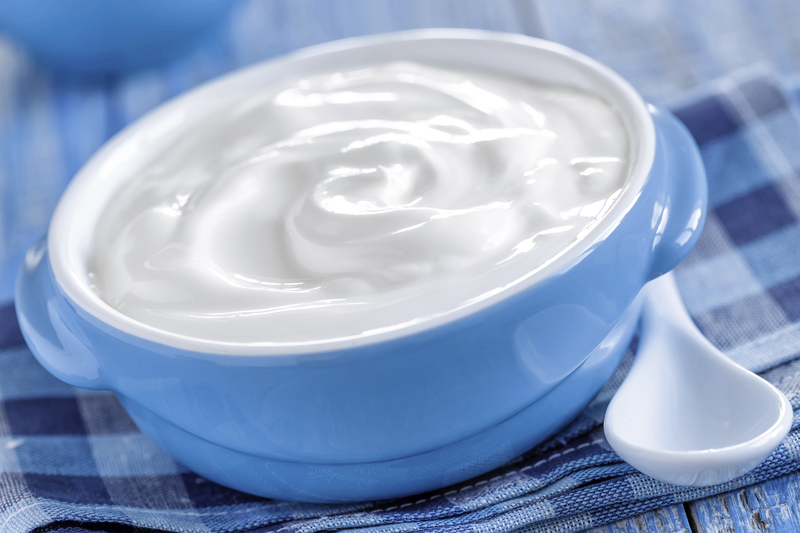 Curd is an integral part of Indian diet. Lassi, Chaach, Raitas, Yogurt etc. being its various forms. We use it vividly in summers to beat the heat but to add to your surprise, curd isn’t a summer commodity. It is basically to be consumed in winters. Ushna (that which is heat generating): To us, curd appears to be cooling for body but the actual tendency of curd is ushna. In summers the bodily heat is added on by consumption of curd. Guru (that which is heavy to digest): The digestion capacity reduces in summers. Hence, we demand usually liquids and light diet. Curd being heavy for digestion is therefore not advisable in summers. Abhishyandi (that which blocks the fine channels of body): Curd, especially consumed in night hours, is not at all healthy. It blocks the fine channels of the body which over a period of time generates chronic ailments. Therefore, looking into these basic properties of curd, its consumption is not advocated in Vasanta, Greeshma and Sharad Ritus (i.e. grossly from March till October). But knowing the fact that our palate enjoys curd and its derivatives in summers, you can always have it in a healthier form. There are a few guidelines on how to consume curd in summers which will reflect in my next article RIGHT TIPS TO HAVE CURD IN SUMMERS. Till then eat healthy and live healthy. In case you have any personal queries regarding your health or diet practices, please feel free to contact me at vdshruti@gyanherbal.in. Indian culture has always been a center of attraction. From enthralling monuments to festivals, clothing to food; everything is so rich and interesting. Especially, the Indian cuisine that is so rich in flavors and health benefits. The traditional cuisine is extremely flavorsome and nutritious. It is cooked with some of the most amazing spices which not only tantalize your taste buds but they also bring wonderful benefits to your physical and mental health. 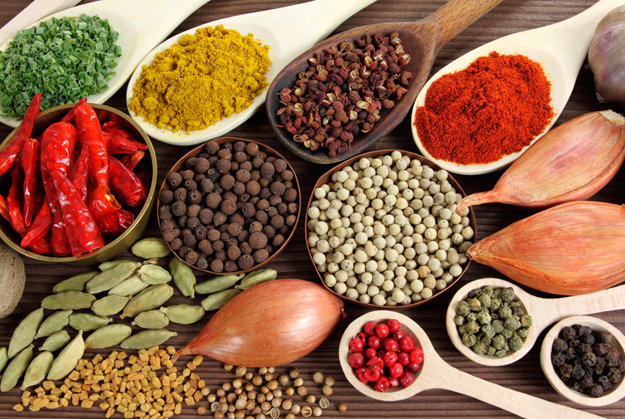 Here are some of these Indian herbal spices which promise to enrich your food with flavors and nourishment. Black Pepper: Also known as KALIMIRCH in Hindi, it is a wonderful herb which makes your food spicy and also helps in digesting it with ease. Cinnamon: Also known as DALCHINI in Hindi, it is an amazing anti-oxidant which comes with anti-inflammatory properties. Cardamom: Also known as ELAICHI, it is a flavorsome herb which is good for digestion. It works beautifully in conditions like cold and cough. Bay Leaf: Commonly known as TEJPATRA, it is good in conditions like infections and cold. This aromatic spice is also known to work in diabetes. Clove: Popularly known as LAUNG, this herb is extremely helpful in respiratory problems. It is also very effective in digestion. Long Pepper: Commonly known as PEEPAL, this is considered as a good medicine in fevers and bacterial infections. These Indian spices work as amazing herbal medicines that make your food easy to digest and healthy. So make sure that when you are cooking your meal, you use them in your food to make it a diet that tastes awesome and also imparts strength and nourishment to your system. All these medicinal plants have been used in Ayurvedic medicines since ages. So enjoy herbs that heal and consume food that has all these spices. Gyan Herbal Home is one place where you can find a vivacious range of all these plants in powdered form for quick and easy use.